This is where you challenge players to competitive battles. This is the location for the epic battles! Welcome to the BATTLE TOWER! This area is for casual battles. Just a match between two friends. 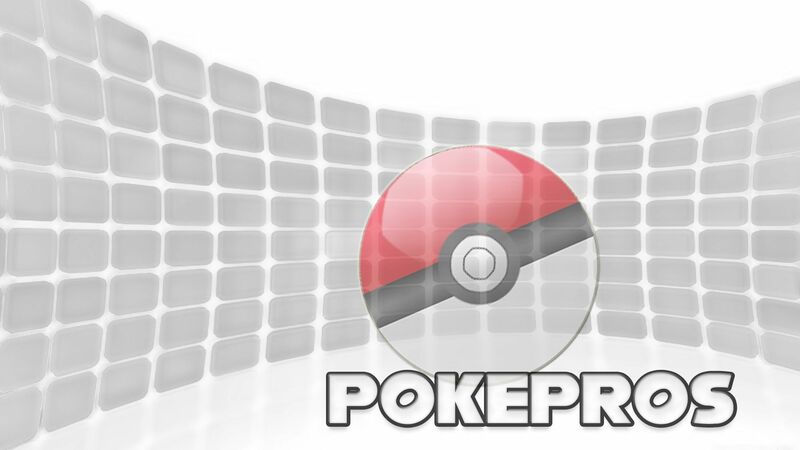 This is where Trainers share training tips and Friend Codes. Please keep it civil.